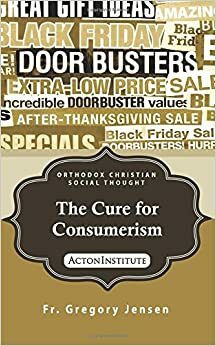 But as is often the case, saying we have too much stuff not only begs a number of questions, it fails to deal with consumerism as in fact a moral problem. Instead, the critique that we have too much stuff uncritically assumes a crude, materialistic understanding of human economic activity. As a result, the proposed solutions (typically, less stuff, more regulations), undermines human moral agency not just in the arena of economic activity but in other areas of human life.